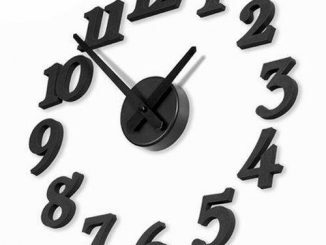 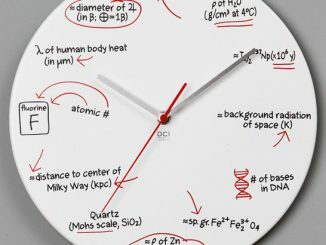 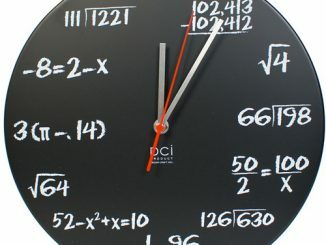 This geeky clock has a series of math problems replacing the normal numbers on the clock face. 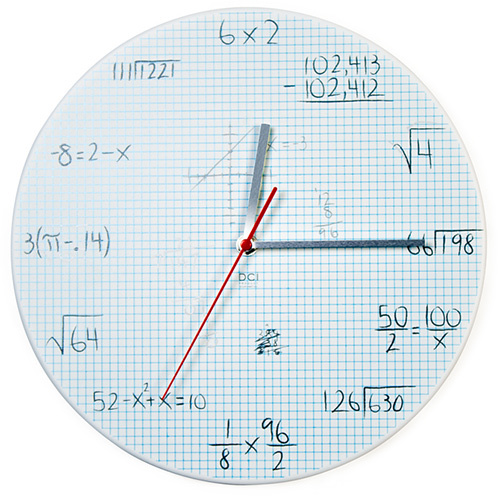 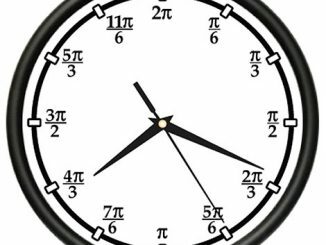 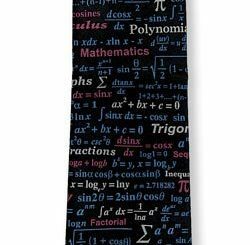 If that sounds like fun to you, this Pop Quiz Math Equations Wall Clock needs to be on your wish list. 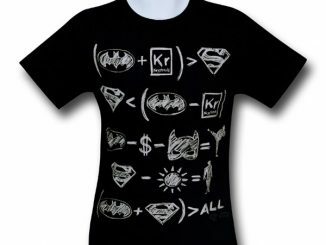 Adding to the coolness (or geekiness? 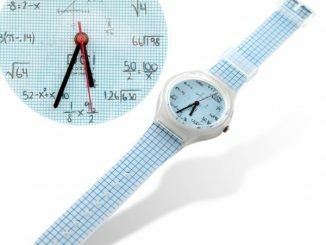 ), the math problems look like they are written on old school graph paper, although it is actually made out of metal. 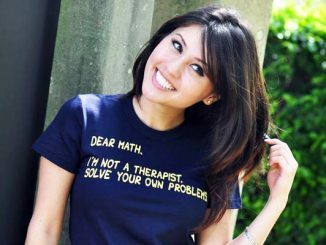 You don’t exactly need to be a mathematics whiz to solve these problems; a knowledge of basic algebra and knowing the value of Pi to two decimal places is sufficient. 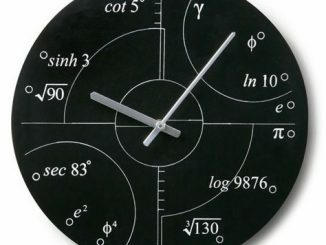 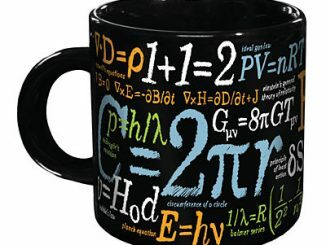 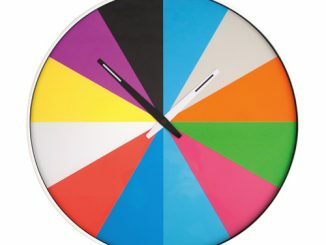 The Pop Quiz Math Equations Wall Clock is available at Amazon.com. 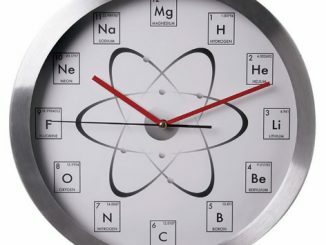 It is available to pre-order for £29.99 at Firebox.com.